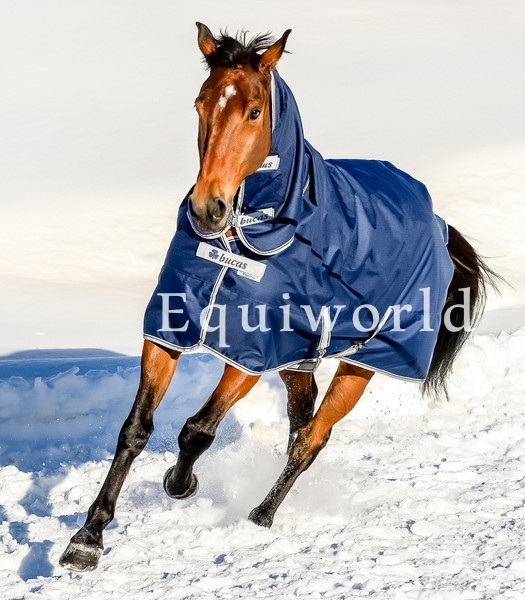 Highest quality, most luxurious headcollar on the market. 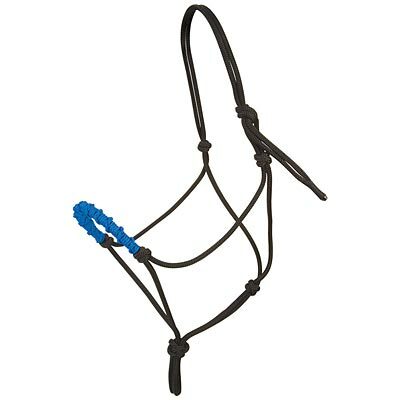 The KM headcollar has a wonderful soft padded head and nosepiece for optimum comfort for your horse. Please choose Size and Colour below.